In what is essentially a plot line ripped straight from Hollywood, a Chinese man with 17 secret girlfriends is getting his comeuppance in the form of legal action. 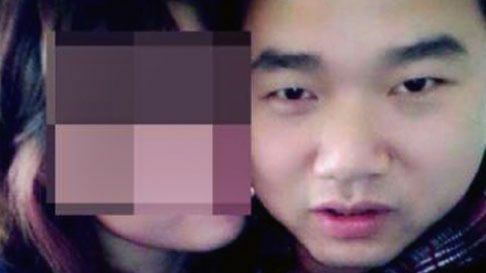 The young Lothario’s many girlfriends allege that the man — identified only by his last name Yuan — repeatedly asked each of them for large sums of money, the South China Morning Post reports. He has since been arrested for fraud. The young women learned of one another in March, when they each rushed to the hospital after Yuan got into a car accident. After the supremely awkward hospital incident, one girlfriend set up a group chat, delightfully called the “Revenge Alliance,” where the women could swap stories and make sense of their relationships. There, they discovered that Yuan had hit each of them up for money each month. Now that they’ve successfully taken legal action against Yuan, the ladies looking to move on with their lives. Be sure to check back for the inevitable big screen adaptation, The Revenge Alliance, in theaters Summer 2017.